Today, we are happy to unveil the game's Accolades Trailer, a video featuring the elements that seduced both journalists and players: a deep and captivating story, featuring intricate characters and smart writing, and, most of all, its innovative concept that brings the Narrative Adventure genre beyond its boundaries, and meaningful choices with impactful consequences. 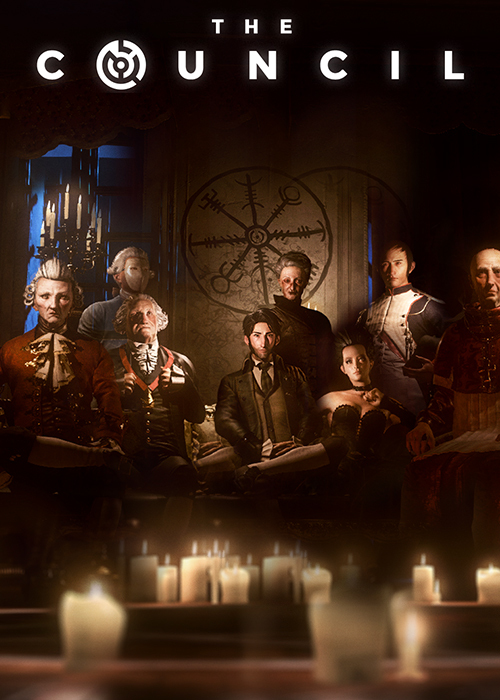 The first episode of THE COUNCIL, 'The Mad Ones', is available now on PlayStation 4, Xbox One and PC. The full season comprises 5 episodes, to be released across 2018. 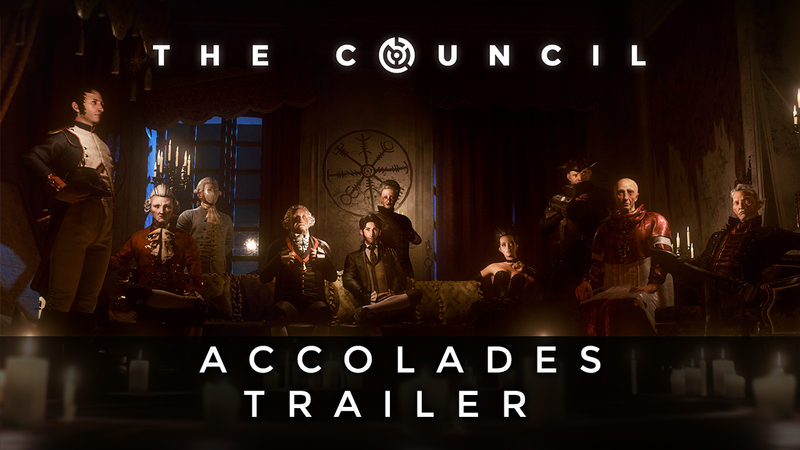 The Council's Complete Season and Episode 5: Checkmate downloadable December 4 on all platforms!